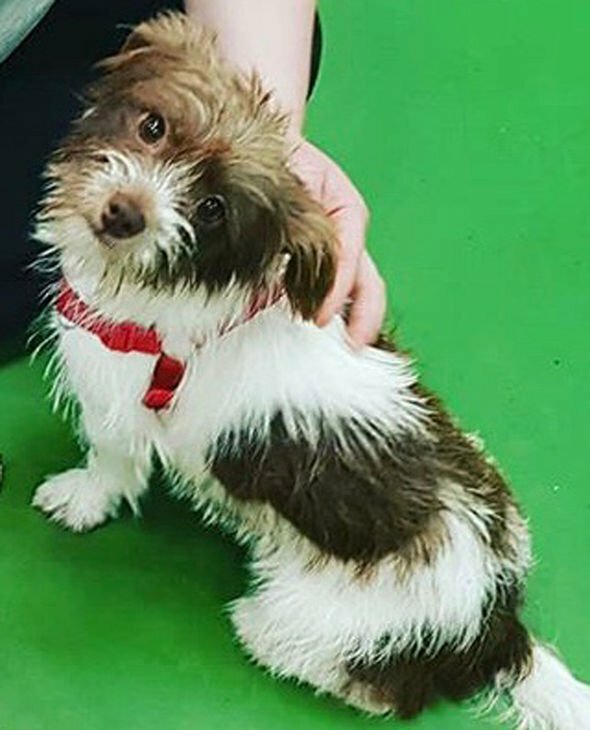 Home / News / The Daily Express features 4 of DogLost missing dogs. The Daily Express features 4 of DogLost missing dogs. 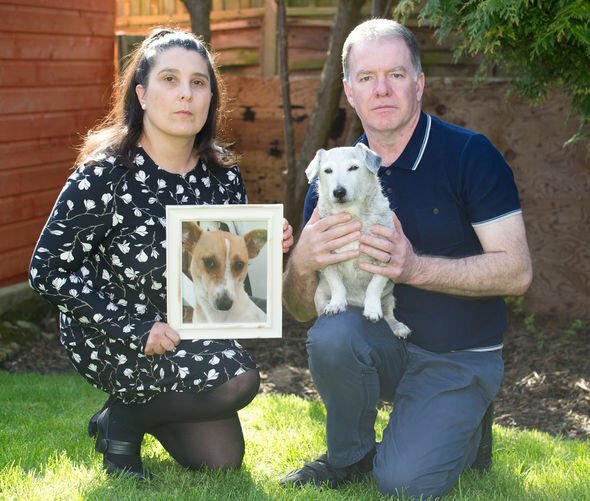 Crime that breaks families’ hearts – Family pets are stolen. Dana,Willow,Tilly and Rosie in the Daily Express. !t’s a crime that breaks families’ hearts, and stolen pets are rarely found. We talk to the victims who refuse to give up the search, whatever the cost.